CD Projekt RED is one of the most respected and acclaimed companies in the video game industry, with its Witcher series widely regarded as one of the greatest masterpieces in the video game world. However, the original author of the Witcher books which the games are based on Andrzej Sapkowski is suing the company for additional royalties. In the letter, it was explained that CD Projekt Red’s reputation would be hurt and stock prices affected if the company went public with this and that he and Sapkowski’s representative would be willing to meet them within the next fourteen days. 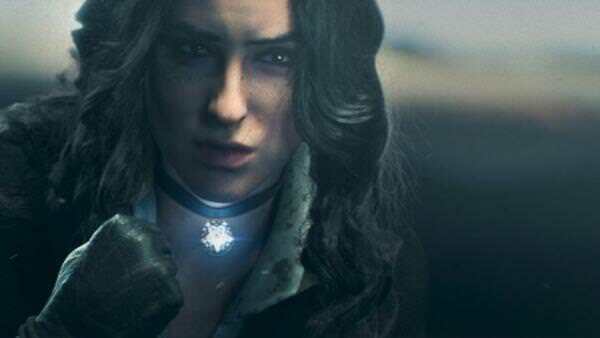 Despite that, CD Projekt Red went public to their investors with the claim, saying that the claim is “groundless” and that they had “legitimately and legally acquired copyright” for all three The Witcher games. Sapkowski’s sold the rights to the Witcher games for a one-time fee. It should be noted that CD Projekt RED, in the early days of the company, offered Sapkowski royalties for sales for the video games but Sapkowski denied this deal and instead requested a one-time payment that was paid in full. The Witcher 3: Wild Hunt is now available for PC, Xbox One, and PS4.